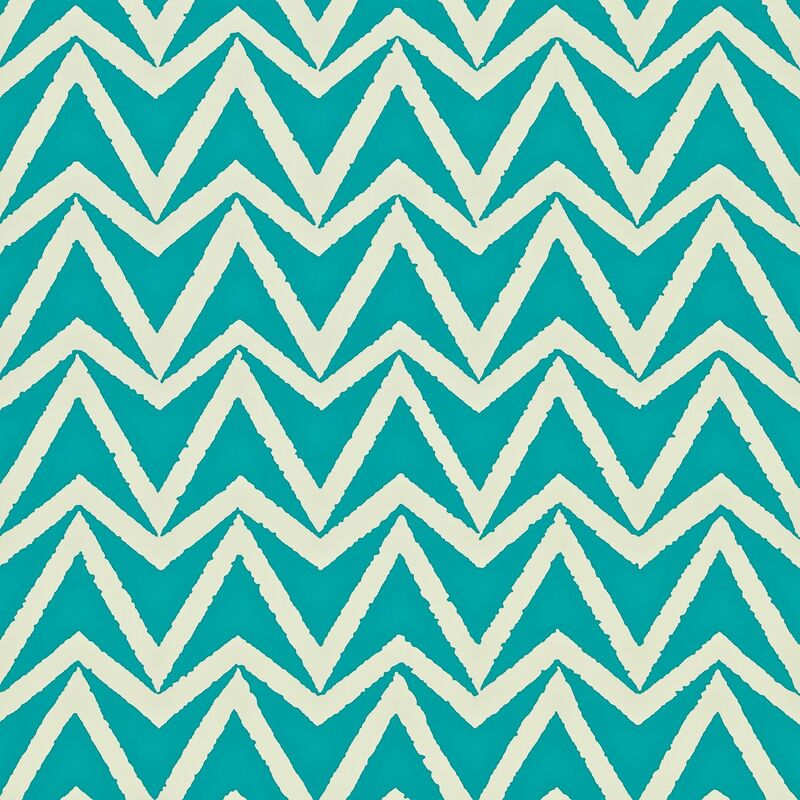 Today’s Wallpaper Wednesday brings you Dhurrie by Scion, a geometric simple chevron design with a textured edge. 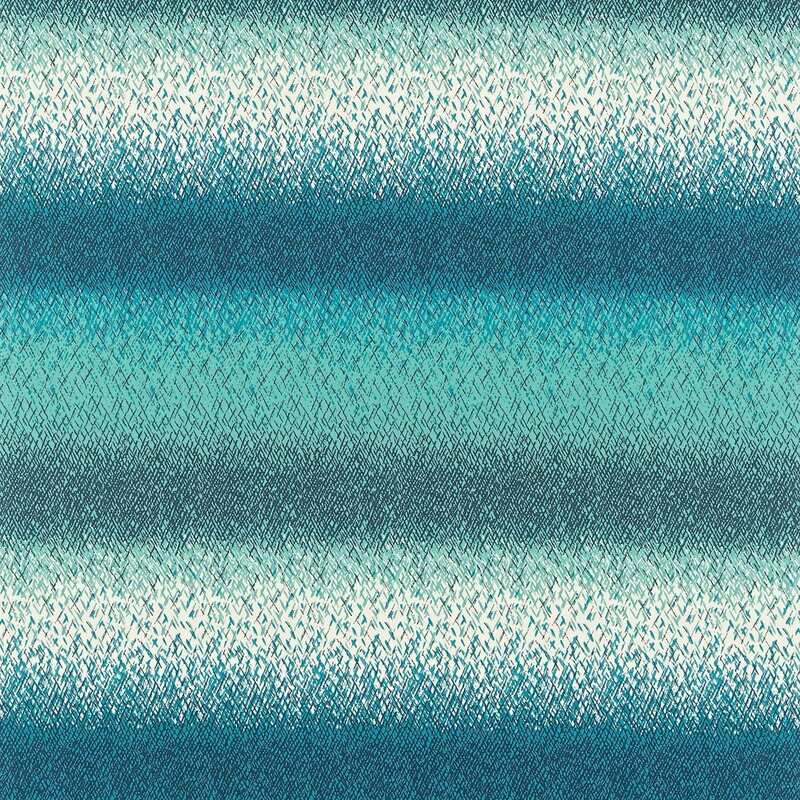 Shown here in a topaz blue colour which I adore, but several different colourways are available. In fact it was the colour that drew me to this one today. I love its vibrancy and warmth and the geometric design is one I’m always attracted to. If you’ve not come across Scion yet, they’re a brand created by The Harlequin Group to bring fresh, affordable British Design to the market. It’s aimed at those who are into their trends and fashions, with a nod to scandinavian styles, yet the prices are very competitive. Dhurrie is part of the latest Wabi Sabi collection and comes complete with co-ordinating fabrics, two of which I’ve chosen to show you here. Uzuri is a subtle horizontal ombre stripe…..
Whilst Isamu is a coloured spot as you can see on a pale background. Both would work really well with the Dhurrie wallpaper. 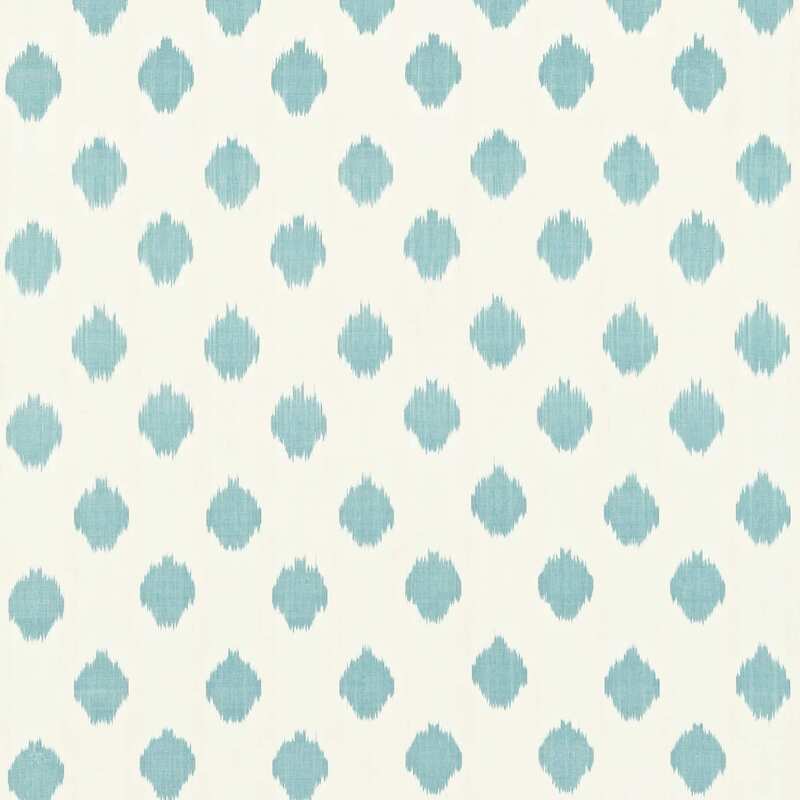 Dhurrie by Scion is available through decent wallpaper shops such as wallpaperdirect.co.uk and John Lewis and retails for around £32 per roll. I do hope you love this colour as much as I do! Are you purposely choosing wallpaper for me…you temptress! Hehe, it did cross my mind that you would like this one!